Whether you know them as screen dumps, screen captures, screenshots, screen grabs or print screens, the process of capturing the visual information — displayed on the screen of your Mac — is a relatively straightforward process …once you know how. In this tutorial, I’ll show you how! 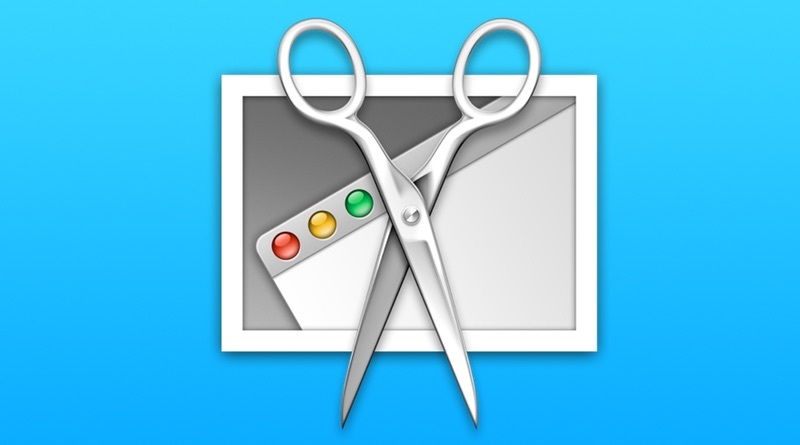 I’ll look at ways to, easily, capture screenshots on your Mac using a little known utility on your Mac, using keyboard shortcuts and by using a third-party developer app. 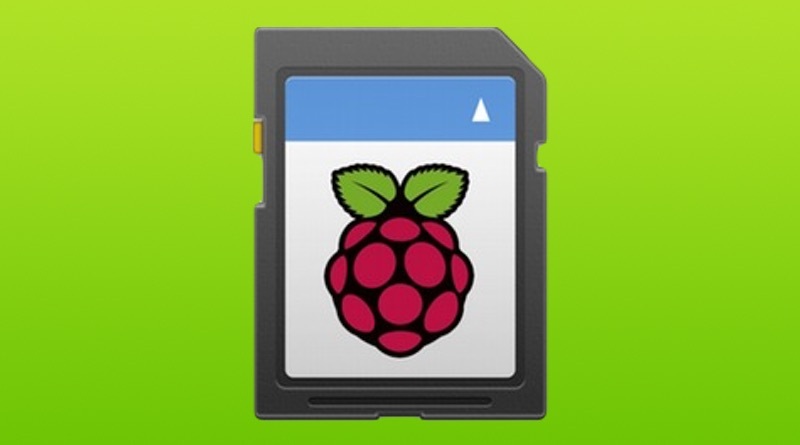 The size of operating systems is growing, as is the size of internal storage. Luckily, the latter has grown faster and now it is possible to run two, or more, different versions of OS X, side-by-side, on the same internal hard drive. And there are good reasons for doing this. 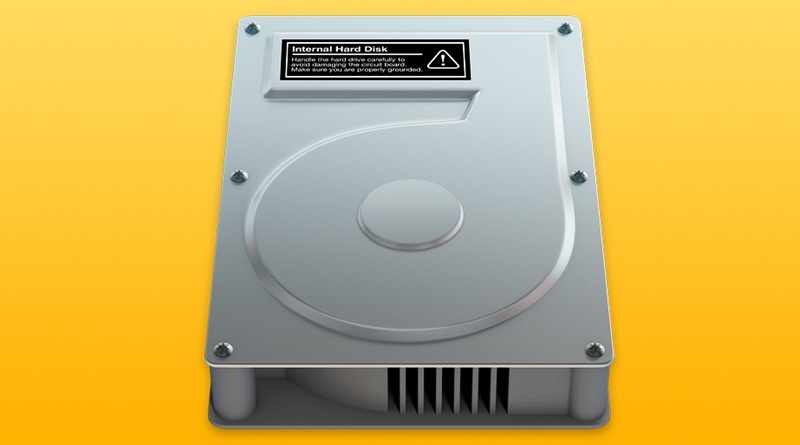 In this tutorial, I will show you how to partition and prepare your Mac’s internal hard drive such that you can boot the machine into your choice of a number of versions of OS X. Unlike personal computers that run Microsoft Windows, it should not be necessary to completely reformat the hard drive, once a year, to reinstall the operating system. You will find that OS X is very stable in comparison, it defragments its hard drive on an ongoing basis and it does not get bogged down with additional software in the way that a Windows machine does. There may be occasions, however, when you want to reformat your Mac’s hard drive. 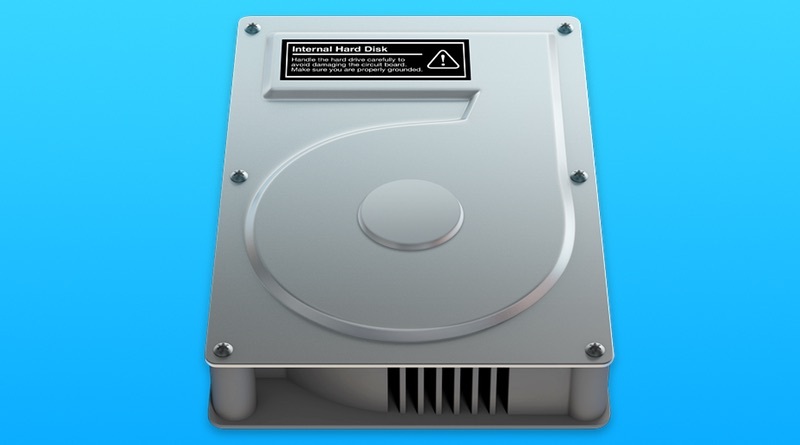 In this tutorial, I will show you how to reformat the hard drive in your Mac and reinstall OS X for that factory fresh finish.